Payawa Primary Health Care Centre. 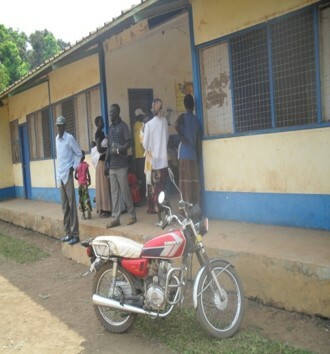 The Payawa Primary health care center in Payawa Boma (PHCC), Yei District was built in 1979 by GTZ (Deutsche Gesellschaft für Technische Zusammenarbeit). The community went into exile when the civil war between North and South Sudan started in 1983. 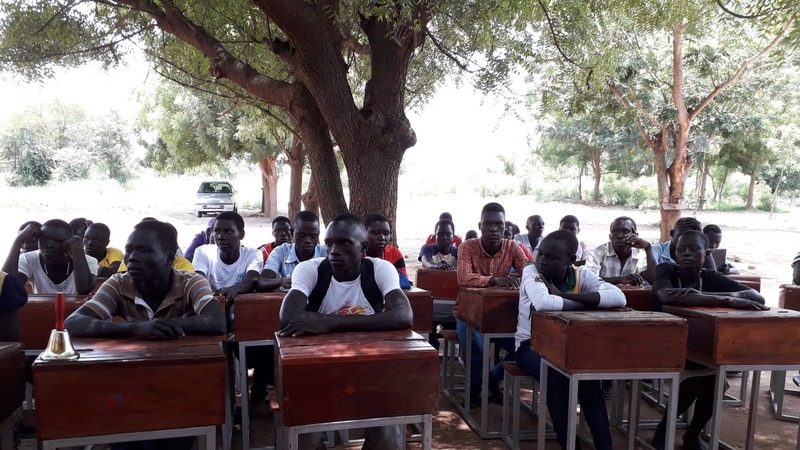 Although large parts of Southern Sudan were still suffering from the brutal civil war which ended in 2005, the health care centre reopened in 1997 to meet the needs of people who returned to the relatively safe villages of Payawa Boma. The centre since then has been functioning as a primary health care centre (PHCC) Only one community and a child health care worker and midwife. The building was badly damaged during the civil war and was and still not equipped to meet the basic health needs of the growing number of people in Pawaya and the neighbouring Bomas or areas. The number of people served by the health care centre grew rapidly when the Comprehensive Peace Agreement (SPA) signed was in 2005. Many people who lived during the civil war in refugee camps in neighbouring countries such as Uganda, Democratic Republic of Congo (DRC) and or in Internally Displaced People (IDPs) camps, returned after the CPA. 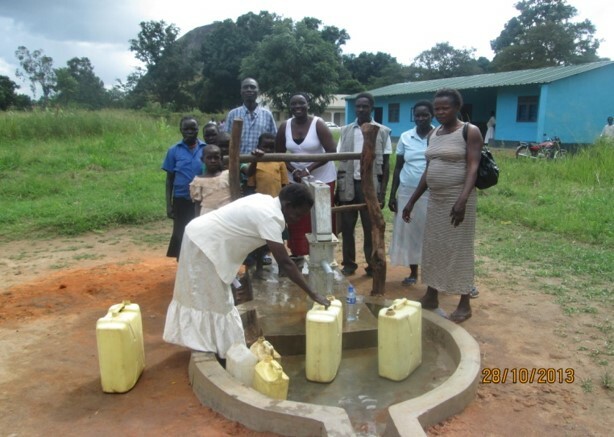 The district of Yei, in which Payawa Boma lies, is plagued by outbreaks of diseases such as malaria, cholera, polio, measles, river blindness, liveries, water born diseases, repertory infection anaemia, TB, HIV/Aids, Pneumonia, etc. Payawa Boma is about 20 km away from Yei where the nearest hospital is found but very difficult to reach due to bad infrastructure. that a new brand primary health care centre starting with the mother and child care unit has already been built but not yet fully equipped. 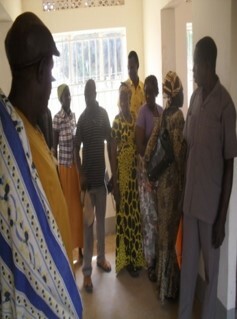 The old building was repaired and new building was officially opened 2 July 2011, a week before South Sudan became officially an independent Country. The centre now Serves an estimated number of 10,878 people. Average monthly patients attendance is about 680: 260 male & 420 female (including children). Water bore hole drilled at the centre, serving not only the health centre but the communities at the large with clean and safe drinking water. Construction of general ward for men, women, kitchen, store, etc.